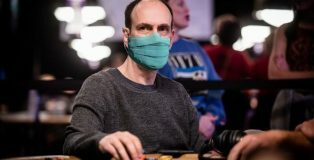 The world’s top poker pros react to rumors of a possible move of the WSOP from the Rio, questioning where they will go for the character-building muggings and disease contractions. 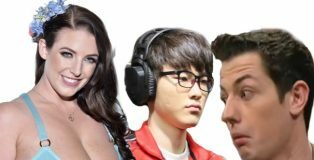 BonusCodePoker takes a look at the similarities between poker players, adult film stars, and professional gamers. A New Jersey poker player “shipitshell” won the Sunday Special yesterday for $5,897.43. 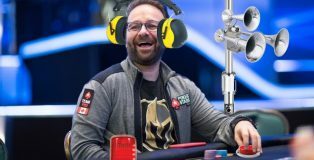 A staunch supporter of adding excitement to poker, Daniel Negreanu has recently been seen — and heard — taking a hockey goal horn with him to tables, which he unleashes every time he wins a pot. 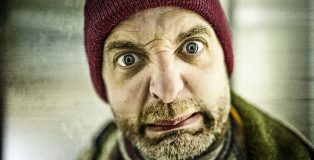 BonusCodePoker Snubbed By Global Poker Awards For 5th Straight Year! 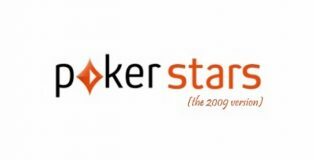 BonusCodePoker, the legendary poker satire site beloved by millions, has been rebuffed by the Global Poker Awards for the fifth straight year after receiving zero nominations for the illustrious award. 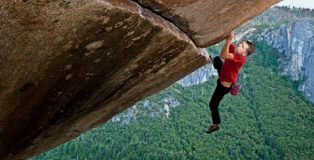 Inspired after watching Academy-Award winning “Free Solo,” Huck Seed has decided to scale Yosemite’s El Capitan with nothing but a steely determination that comes from having absolutely nothing to live for. 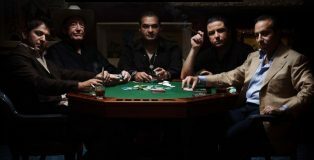 BonusCodePoker forced a bot to watch 100 episodes of the classic High Stakes Poker TV show. It then wrote an episode of its own. Here is the first page. 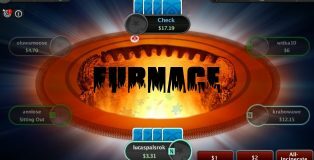 PokerStars players are scrambling for a GTO strategy after the largest online poker room unexpectedly released their latest innovation called Furnace, a game where players for the first time can throw their money into a virtual fire. Following complaints from customers, the WSOP will now give the middle finger to all players after they cash in an event at the prestigious poker series. Bet365 bonus codes and no deposit poker bonus for UK players. Learn about Bet365 Bet Credits and the new Bet365 Bet Builder.